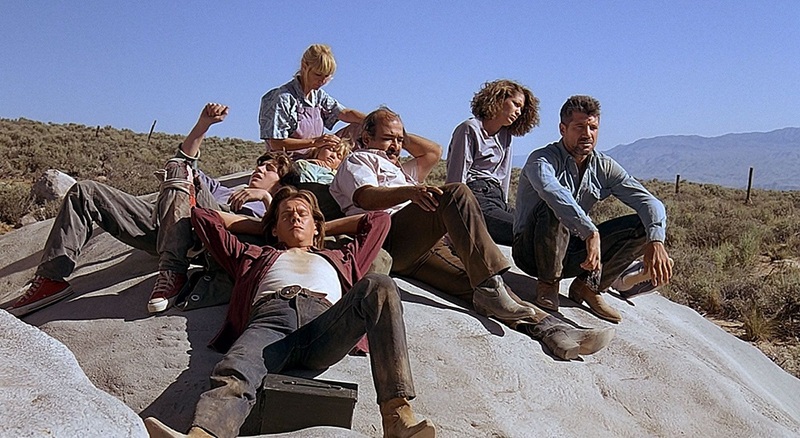 Wow.... What the hell was SyFy thinking when they passed on the Tremors series? The Kevin Bacon starring sequel filmed last year with Vincenzo Natali directing the pilot episode. But in cruel twist of fate the trailer for that pilot has "surfaced" (leaked?) over on Vimeo. Why is it cruel? Because the series looks amazing and now we will forever wonder how glorious it could have been. The series was set to pick up 25 years after the killer Graboid worms nearly destroyed the Nevada town of Perfection. Bacon was to reprise the role of Valentine McKee, who beat the sandworms once and would attempt to do it again; but first he’d have to deal with age, alcohol and a delusional hero complex.